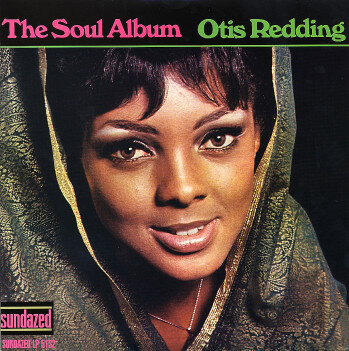 Classic stuff by Otis – and a very appropriately titled album! The record's from the prime mid 60s years of Redding's recorded output – before Atlantic started pumping out everything he ever recorded, and when the folks at Stax were using all their talent to put together a well-conceived full LP. You'll definitely hear that conception in full effect here – as the album's a beautifully sculpted batch of tracks that really defines the best that Otis could offer during the prime of his career. Includes classics like "Just One More Day", "Good to Me", and "Any Ole Way", plus "Treat Her Right", "Scratch My Back", and "634-5789". © 1996-2019, Dusty Groove, Inc.